I suppose I shouldn’t be at all surprised about what I read on Facebook, given the measures being currently rolled out to combat “fake news” articles, but what surprised me more was an advertisement that appeared in the middle of the long procession of updates from family members and work colleagues. Somehow, Facebook’s data and algorithms suggested I read an article, first published by “The New York Times” in October 2016, titled “Is It OK to Find Sexual Satisfaction Outside Your Marriage?” The article turned out to be the from the newspaper’s problem page, which also answered a query about smoking after beginning a new health insurance policy. I certainly didn’t need to read it – it’s not a case of, “she doth protest too much,” I’m just not married, and I don’t smoke – but it made me wonder what it was about me, or my associates, that made Facebook suggest this to me. 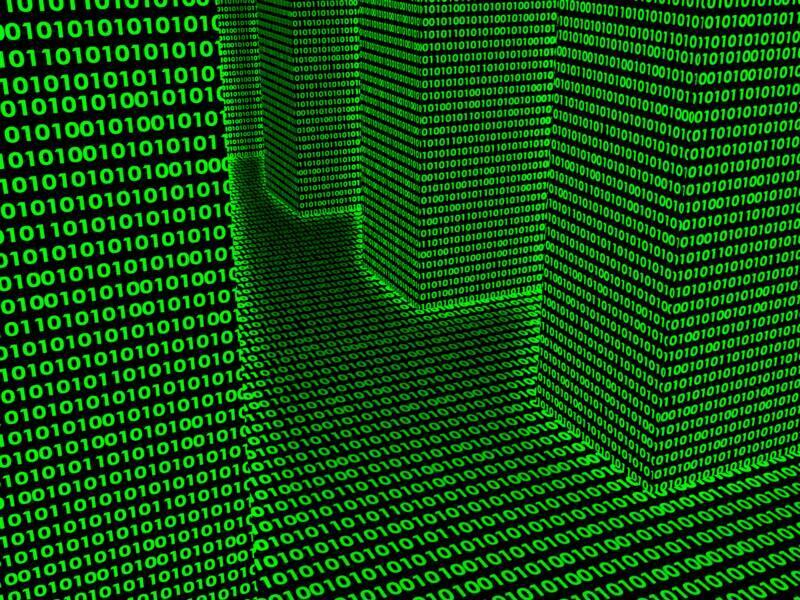 An algorithm is not “artificial intelligence,” in which case it would have known better, but all it had to go on is the information we had all been feeding into it. 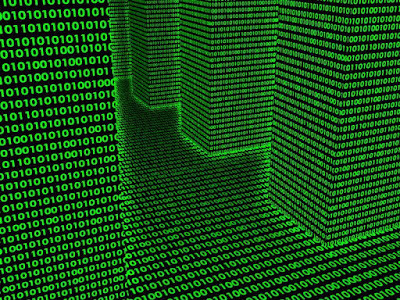 We rely on “Big Data” to anticipate our needs, demands, and wishes. What that means, however, is that companies can no longer be in a position to guess what people might need. 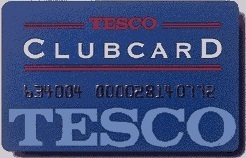 Tesco has expanded enormously over the twenty years since Clubcard began because it knows exactly what it needs to buy – it is a business that no longer needs to anticipate demand, in the same manner as Facebook, Google, Apple, and so on. However, in the rush to accept the more convenient future that Big Data can bring, we often rush past the Terms & Conditions to press the “Accept” button, something I am also guilty of doing, in the name of convenience. Would we be less accepting to give away our information if we took the time to read through the T&Cs? 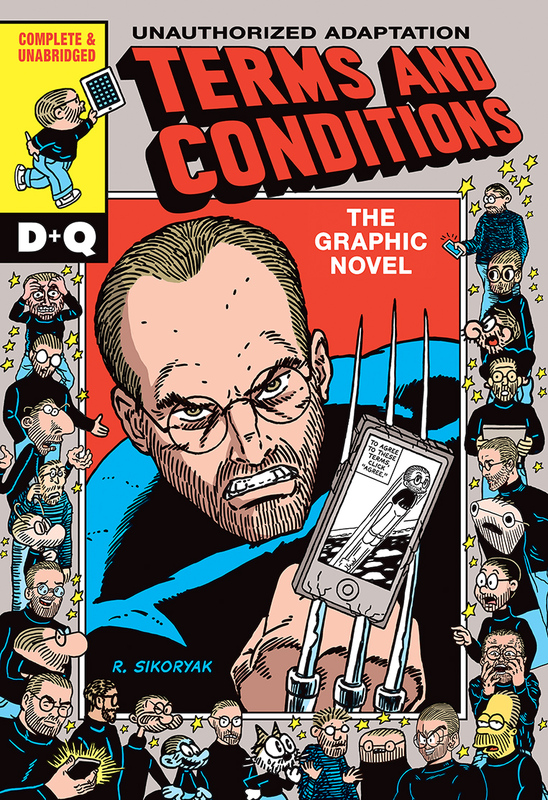 R. Sikoryak has created “Terms and Conditions: The Graphic Novel,” a 94-page comic adaptation of the Apple iTunes Terms and Conditions but, with this being unauthorised, is it against Apple’s business plans to make their conditions more entertaining to read? Does it no longer matter? 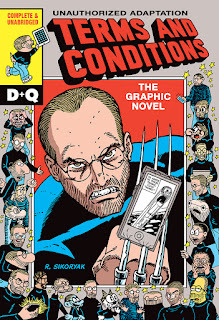 I have a good idea for Netflix’s next big show.